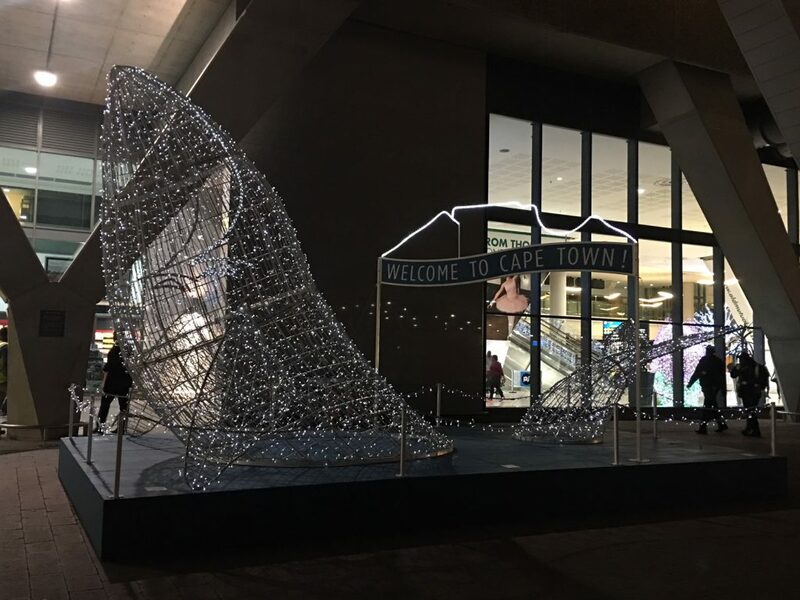 Public art is one of the things that can define a community’s ethos. In the seaside suburb of Muizenberg, there’s a lot on which to feast the eye. 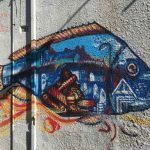 What follows is a small tour of some of the most prominent marine-themed artworks I’ve noticed around Muizenberg. I’m ignorant, but I know what I like to look at, and here’s some of it. 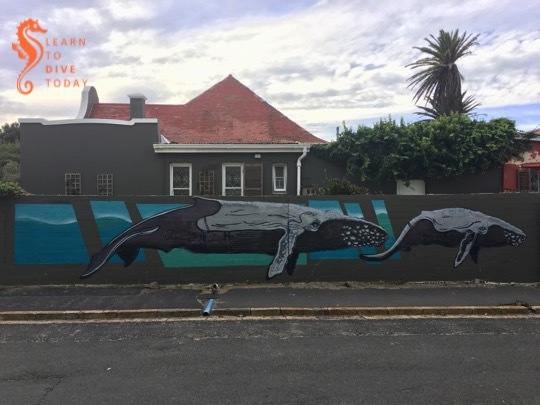 This humpback whale mother and calf pair feature prominently along the wall of a residential home in Rhodesia road. They were created by Sergio Rinquist (Serge One of the One Love Studio). 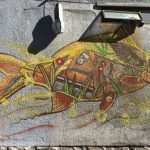 You might have seen these five colourful fish peeking out of Killarney road, visible on your right as you drive along Atlantic Road towards the Main Road. They blend true-to-life forms with colour and playful designs, and are worth closer examination. 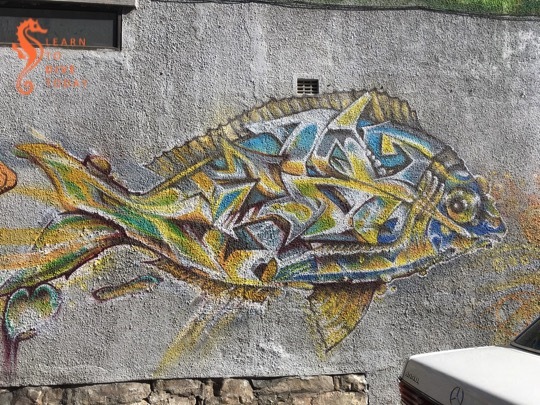 They are also the work of Serge One – the One Love studio is responsible for a lot of the beautification of Muizenberg through their vibrant murals. See his instagram page here. 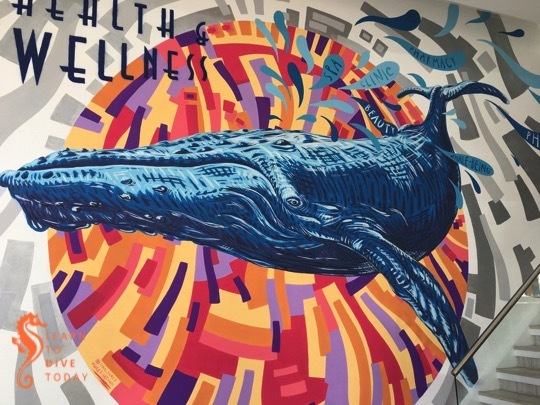 It’s definitely worth popping into Rustenburg Pharmacy at 52 Beach Road to check out the massive humpback whale mural by Chris Auret. He calls it Health and “Whaleness” on his website! 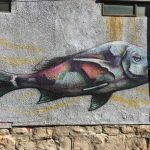 If you want to find any of these murals on Google maps, search for the road name and the suburb. None of the roads are very long so you shouldn’t have to look hard to find the artworks. 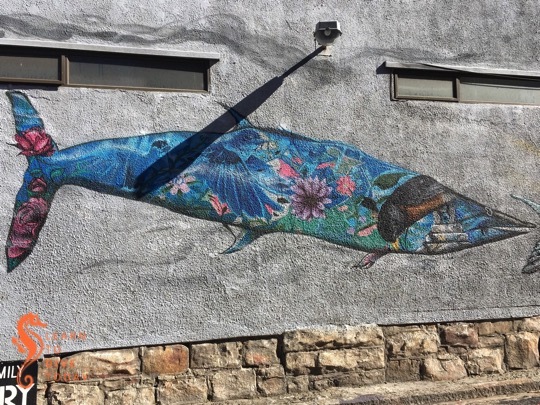 There are also many more incredible public artworks in and on buildings in the Muizenberg area. If you go exploring on foot, the usual disclaimers associated with movement in a big city in South Africa apply: be aware of your surroundings, don’t flash your valuables around, go in the daytime, and take along a friend or two if possible. 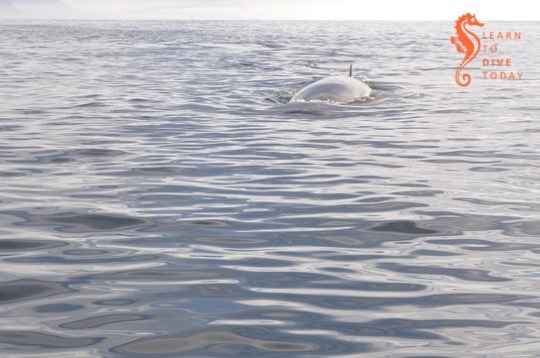 On a beautiful, calm day in early June this year, shortly after dropping my divers in the water, I was visited by a friendly Brydes whale. 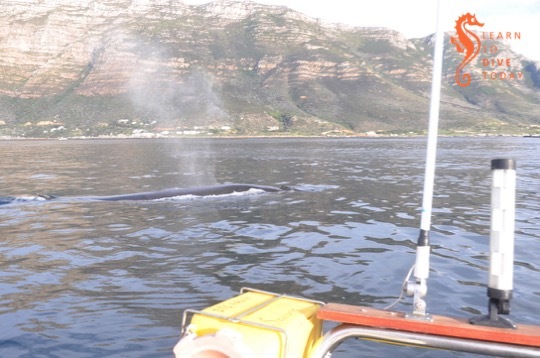 A Brydes whale – I suspect the same one – had been showing a strong interest in boats in western False Bay over the last couple of weeks. 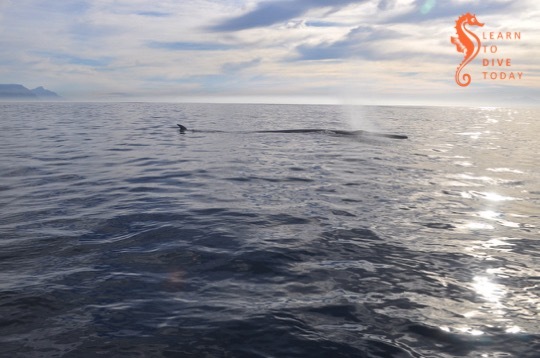 I knew it was a Brydes whale because of the small, sickle-shaped dorsal fin far back on its spine. This one circled the boat a few times, and then headed straight for me like a submarine on the surface. It pushed a small wave of water ahead of it as it came. It was a slightly intimidating sight as it ploughed through the water. It was an extremely calm day, so the boat’s motors were switched off. I waited with some anxiety to see what the whale would do. After a close pass by the boat, the whale circled Seahorse several times, blowing lustily. It came back to the boat repeatedly over a period of at least half an hour. I kept the engines off, and made sure my life jacket was fastened. I hoped the divers might also be able to see what was happening! The whale was not hostile in the least, but an exuberant animal weighing between 12 and 20 tons, moving at speed, could accidentally tip me into the water in a heartbeat. 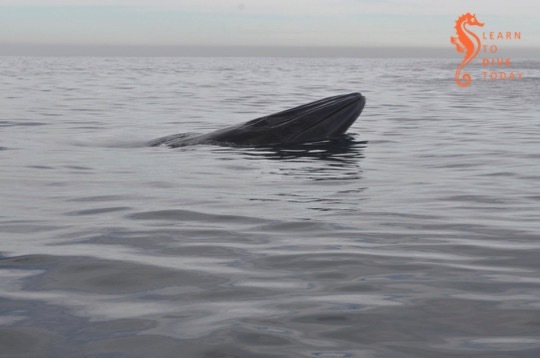 The whale lifted its head out of the water a few times, showing me the three rostral ridges on top of its head and the grooves under its throat, which also help with confirming its identification as a Brydes whale. 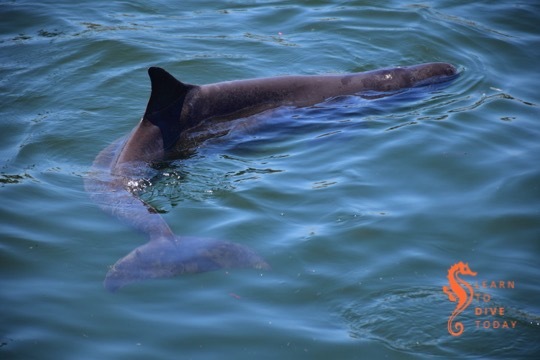 Our whale book says that these whales often have small, circular cookie cutter shark scars, specially if they’ve been in tropical waters, but I couldn’t see any. 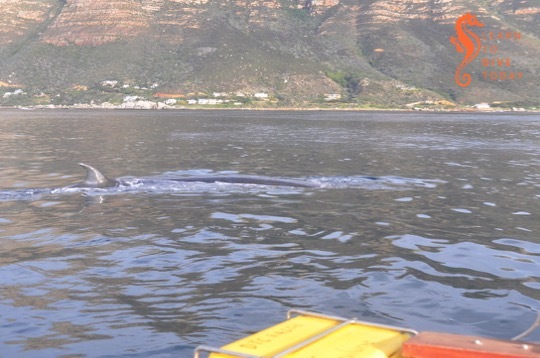 I find Brydes whales a little mysterious, because they can be seen year round in False Bay and somehow lack the predictability of the Southern right whales and humpbacks whose rowdy presence is apparent close to shore in False Bay between June and November. 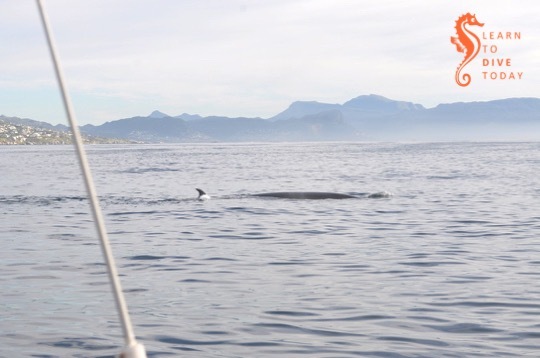 If you see a whale in the first half of the year in False Bay, it’s almost certainly a Brydes whale. 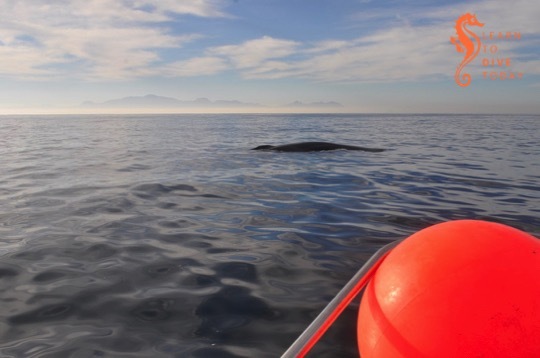 These whales calve year-round, because they don’t ever go into really cold water (False Bay is at the southern end of their range). This preference for warmer water is probably related to their relatively thin layer of blubber. They eat schooling fish and plankton. Their blows are low and bushy, as you can see from my photos. 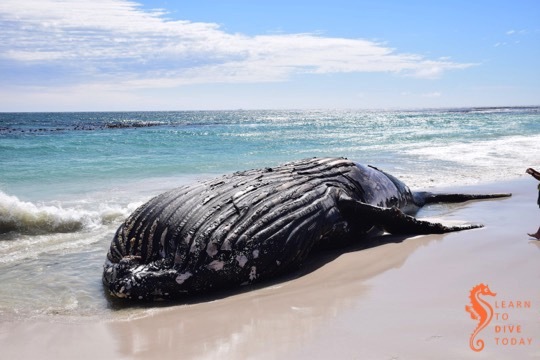 They don’t aggregate in big groups like other whales seen along South Africa’s coastline, and you’ll see at most two animals together at a time, if that. 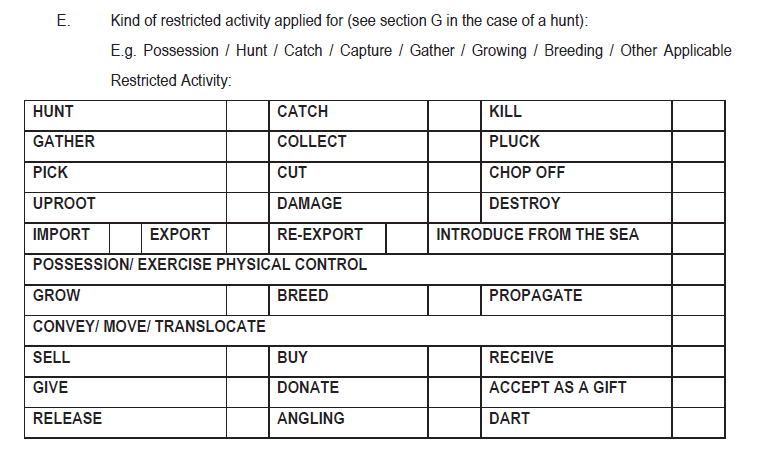 These whales are still caught by the Japanese as part of their “scientific” whaling program. After a while the whale seemed to lose interest, and left me to my thoughts as I waited for the divers (who were gloriously oblivious, it turns out) to surface. While it’s an incredible experience to have an animal like this approach you so close and with such confidence, I am glad it left. 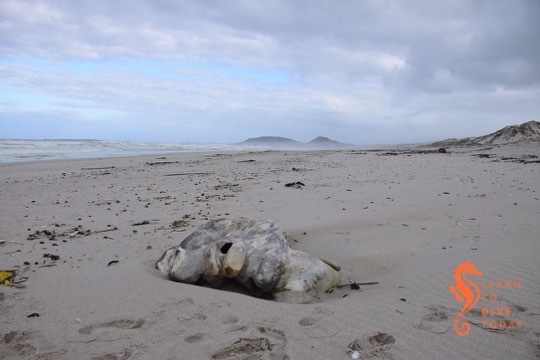 Ship and boat strikes are a very real danger to whales, and a whale that is so curious about boats could get itself into trouble in the busy boating areas close to shore in False Bay. 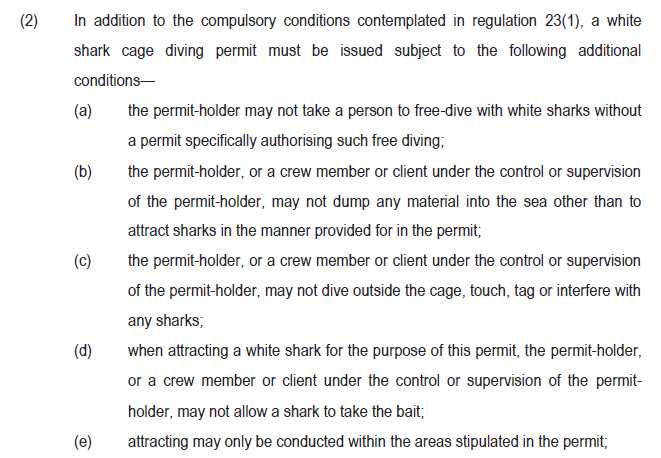 Regulations state that unless you’re in possession of a whale watching permit (and there’s only one operator in False Bay who has one of those), you are not to approach a whale closer than 300 metres, anywhere in South African waters. 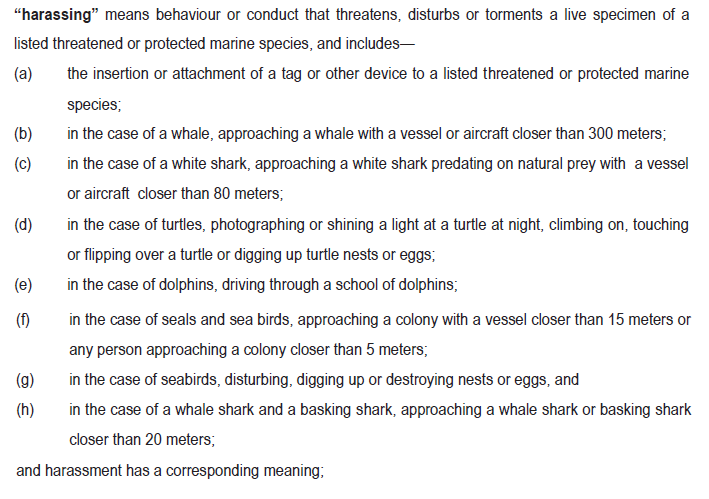 If a whale approaches you, move away if you can do so safely. If there are divers in the water, your responsibility is to stay close to the divers, so turn off your engines and enjoy the moment! THIS is the book about the Antarctic that I have been looking for all of my life. It’s unlikely that this discovery will stop my obsessive consumption of polar-related literature and documentary material, but this is likely a book I will return to again. The author, a science writer, has visited Antarctica several times, and is thus able to weave her personal experiences of life on the driest continent with accounts of the science taking place there, and the scientists doing the work. Walker has had the sort of access to the scientists that most of us can only dream of, and makes reasonably good use of it. 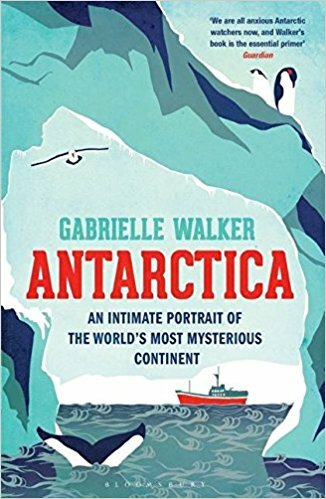 Mixed in with stories of her Antarctic travels and meetings with researchers, Walker also briefly recounts the stories of some of the explorers of last century who opened up the interior of the continent. She is able to visit Western Antarctica, a part of the continent that very few people get to, and where the effects of climate change can be seen most clearly. There’s a much more comprehensive review from The Guardian here. If you’re interested in the Antarctic, and the science that is being done there, you should read this book. Get a copy here (South Africa), here or here. Marion Island is one of South Africa’s two sub-Antarctic Prince Edward Islands, technically part of the Western Cape province. The South African National Antarctic Programme runs a meteorological and biological station there, dedicated to research. The researchers study weather and climate, ecosystem studies, seals (southern elephant seals, and Antarctic and sub-Antarctic fur seals), killer whales and seabirds such as albatross, that nest on the island. Researchers usually spend either three or 15 months at a stretch on the island, whose rugged terrain, intimidating wildlife and challenging weather can be said to “form the character”! Marion Island is also infested by rats, introduced from whaling ships in the 1800s. With no predators, they multiplied to the extent that they threatened seabird populations. Cats were introduced in 1949, and by the 1970s there were 3,400 cats on the island. The cats ate mice, of course, and seabirds. 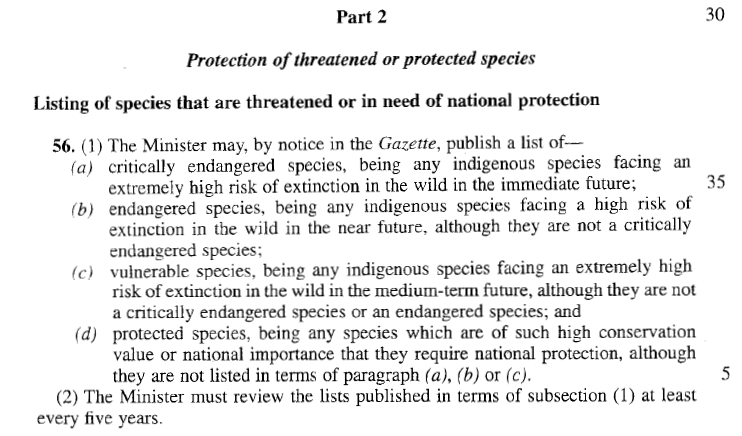 An ambitious eradication program – of which our incredible friend Andre was part – eliminated the last of the cats in the early 1990s. The rat problem has resurged since the cats were removed, but work is in progress to get rid of them, too. 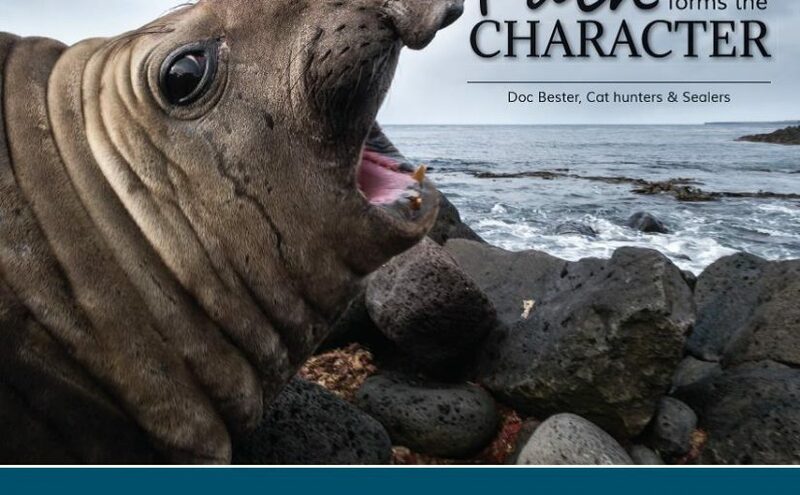 The research programs that currently exist on Marion Island are the legacy of Dr Marthan “Doc” Bester’s 40 year career as a scientist and researcher, and this book is a tribute to him. 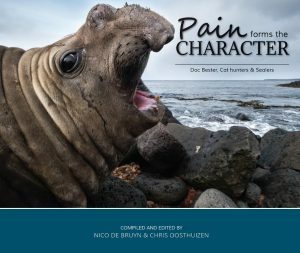 For this book, authors compiled photographs and testimonies from Bester’s colleagues, former cat hunters, and students, and he is the thread that ties this beautifully produced volume together. The focus is less on the scientific findings (you can find those online), and more on what it’s like to live on Marion Island, with the text complemented by many, beautifully evocative photographs. Get a copy of the book here. To be confirmed – let me know if you want to stay in the loop! The weather forecast, and what’s actually happening, is extremely difficult to call at the moment. I’d like to do boat and/or shore dives this weekend, but it remains to be seen whether the wind will allow it. If you’d like to dive and have a little bit of flexibility, please message me and I’ll keep you informed. I’ll make a call this afternoon on plans for tomorrow. On Tuesday 5 December at 7.00pm, Dr Ken Hutchings will give a talk on desalination: how it works, and what its effect might be on the marine environment. 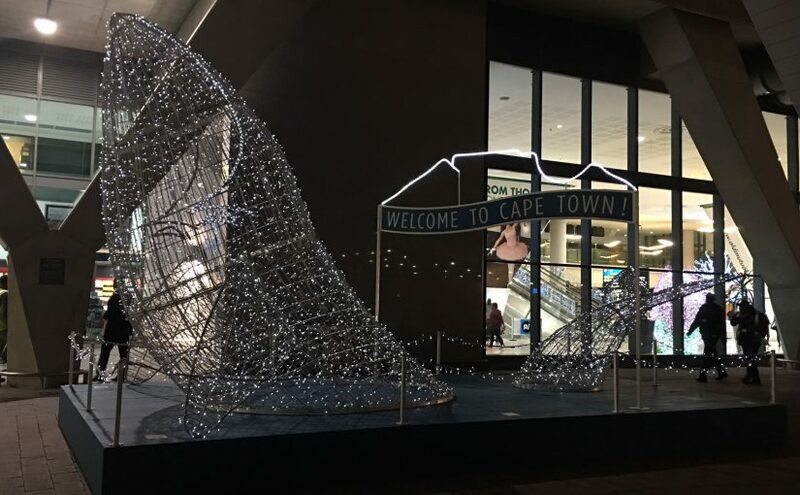 This is an extremely topical subject given that many of the City of Cape Town’s alleged water crisis relief plans depend on the implementation of small-scale desalination plants around the peninsula, which will discharge salty brine (a byproduct of the reverse osmosis process) back into the ocean. Is this a big problem? Come and bathe your mind in some facts. The facebook event with more detail is here. We are still waiting for the non stop south easter to stop blowing, or to at least ease up. False Bay is grumpy to say the least, but the Atlantic is clean and cold, around 9 degrees celsius. Sadly the wind does not really ease off until late on Monday so I am unable to commit to launching this weekend just yet. On Saturday afternoon we will make a final call as to whether we can dive on Sunday but it would most likely be Table Bay, most likely North and South Paw. If we can go to Hout Bay then we may visit the Aster and the Katsu Maru as there may be some respite from the wind inside the bay. Text or email me if you want to be on the list. The days are getting longer and the daytime temperatures are slowly creeping upwards… Well, on some days. Saturday looks like a better bet for False Bay with Hout Bay being an option on Sunday. The water colour off Dungeons has improved slightly today. 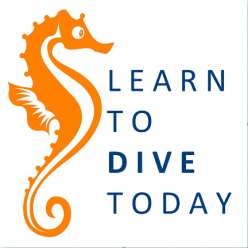 Tomorrow I am shore diving students at Long Beach at 10.00 am. On Saturday we will do an early False Bay double tank dive at 7.00 am. Let me know if you’d like to get wet. 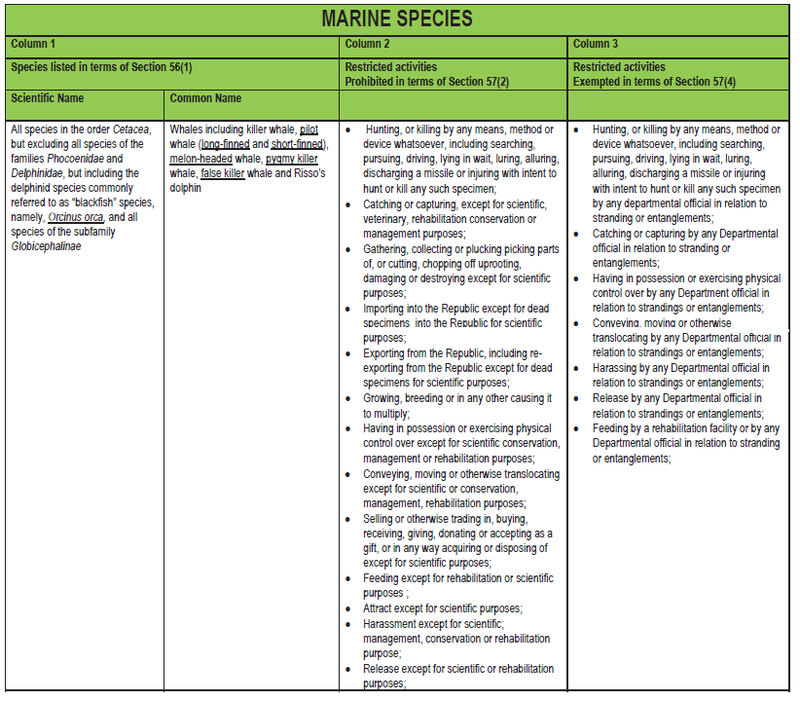 Here’s a little bit of reading on the octopus fishery in False Bay (courtesy of Yvette!). 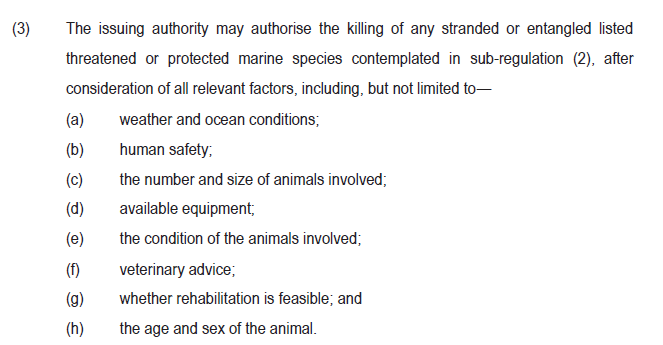 This NSRI blog post, and the comments, are also required reading. As part of First Thursdays, you can attend the opening of the Birdlife Oceans of Life photographic exhibition at the South African Museum on the evening of Thursday 6 October. There’s information here (facebook) – this year’s exhibition includes a retrospective of the last few years’ best images. Diversnight is on Saturday 7 November, so start charging your torches! By discovering the precise routes animals take during migration, scientists can assess the threats they face, like environments altered by habitat loss and overhunting. The article’s author is brilliant nature writer Helen MacDonald, who wrote H is for Hawk, and she goes on to muse about the meaning of the relatively few individually tagged and named animals which become icons of their species as they appear to transverse a simplified, borderless planet in solitude. (The OCEARCH sharks on their satellite map refer!) It is easy to lose sight of the rigours of the environments they move through, but easy to become invested in the future of particular individuals. 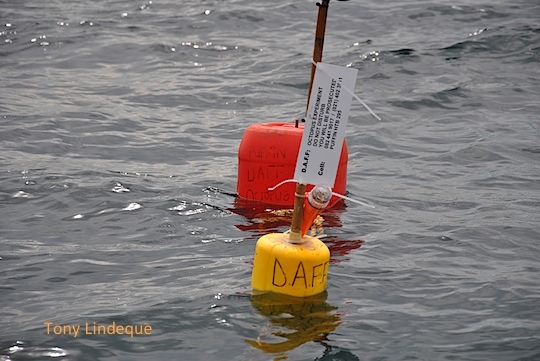 Erik Vance’s article on great white sharks for National Geographic covers tagging, and he elaborates on his blog about how tags can facilitate population estimates. 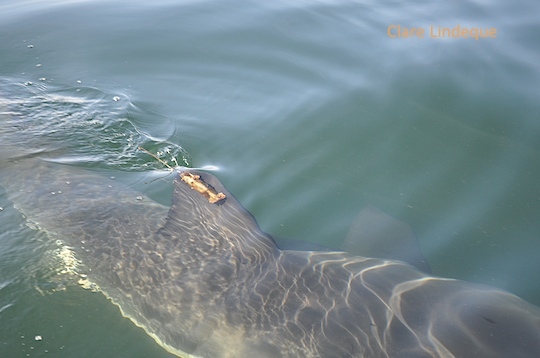 You can also read about whale tagging, tuna tagging, and the tagging study taking place on False Bay’s cowsharks. What a time to be alive. Read the full New York Times Magazine article here.